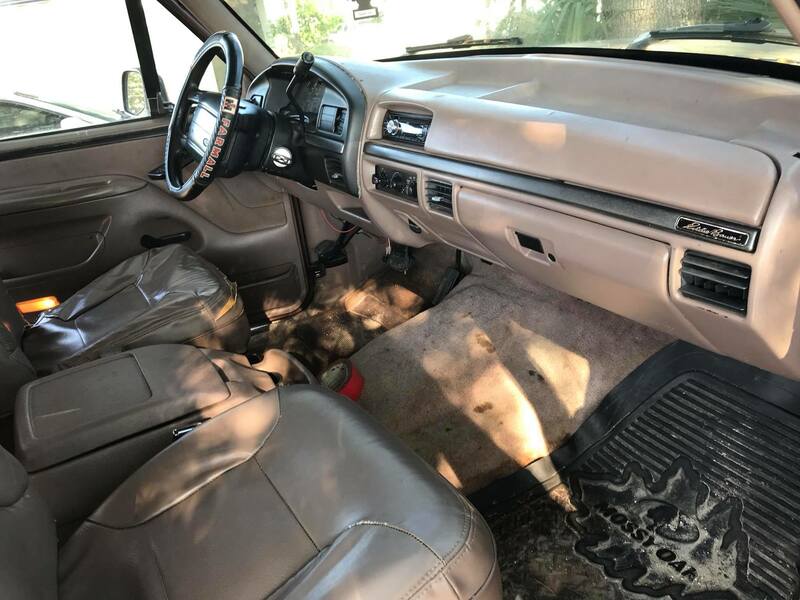 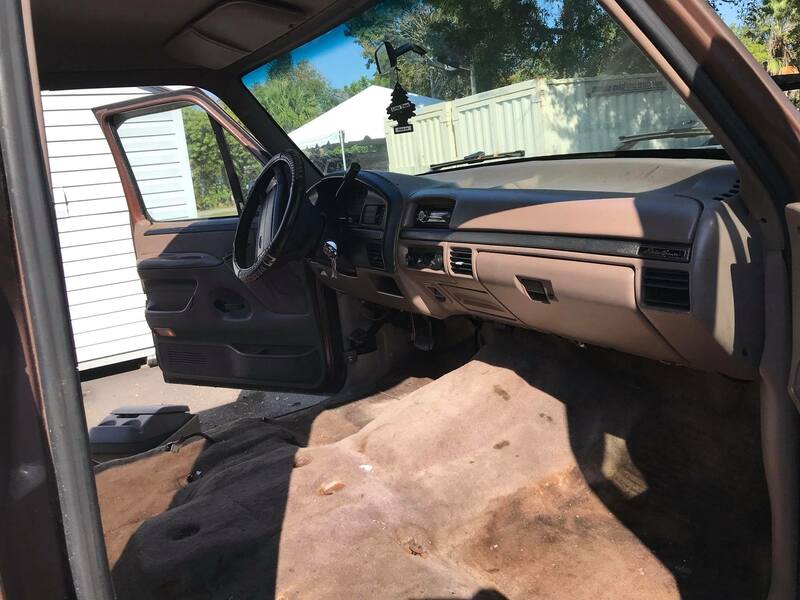 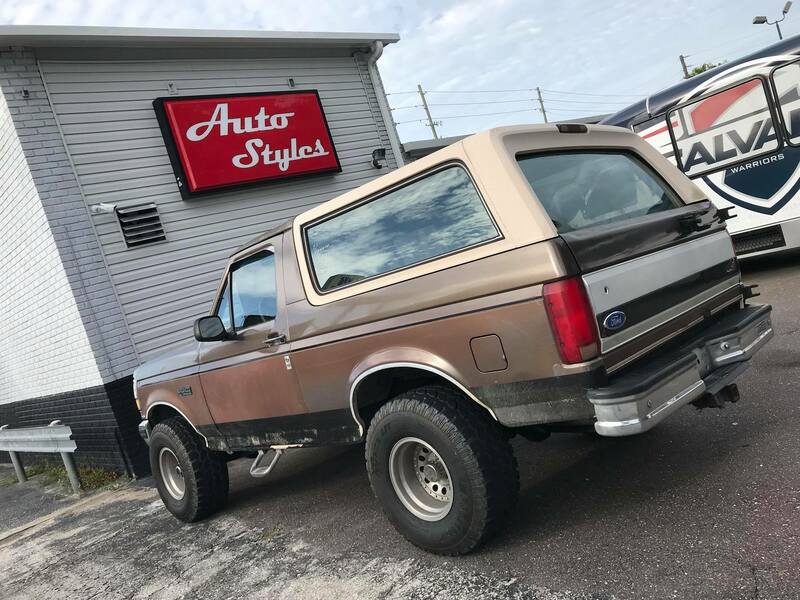 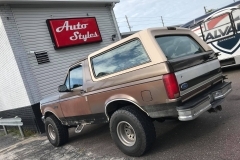 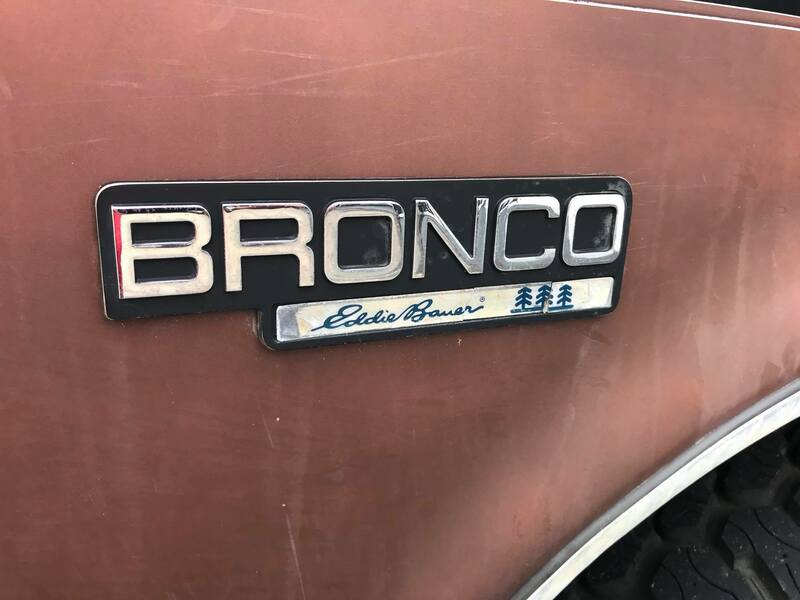 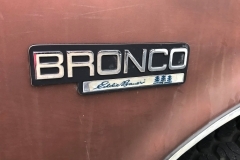 This 1993 Ford Bronco came to Auto Styles for an interior refresh. 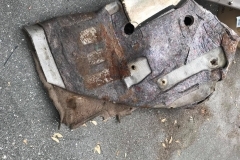 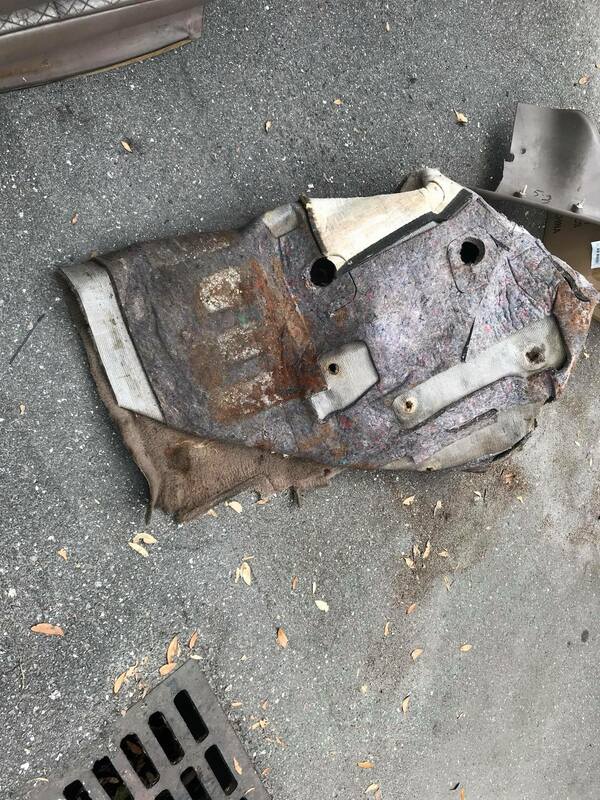 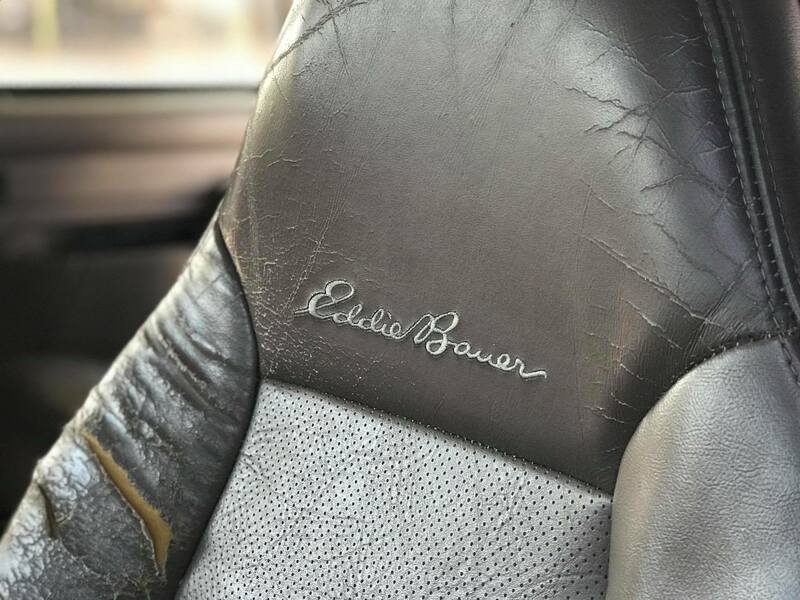 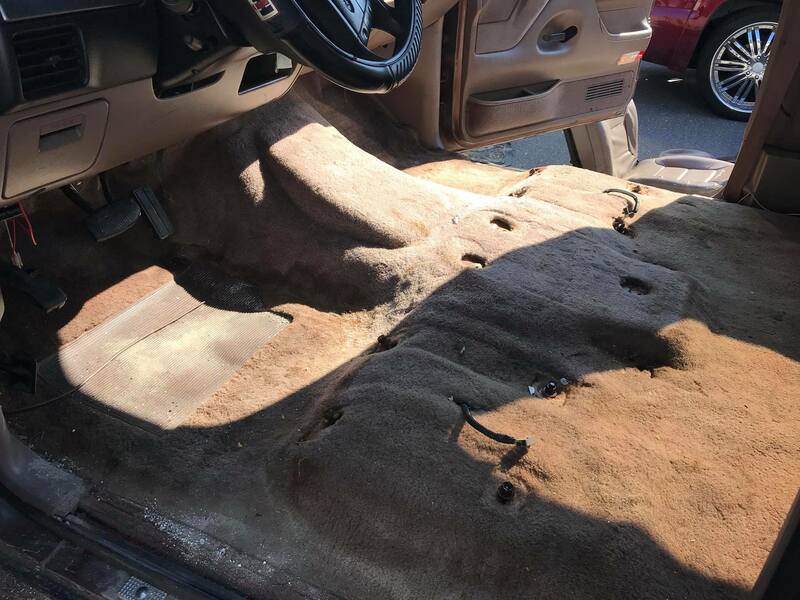 The seats were destroyed, carpet stained, even the headliner was falling apart. 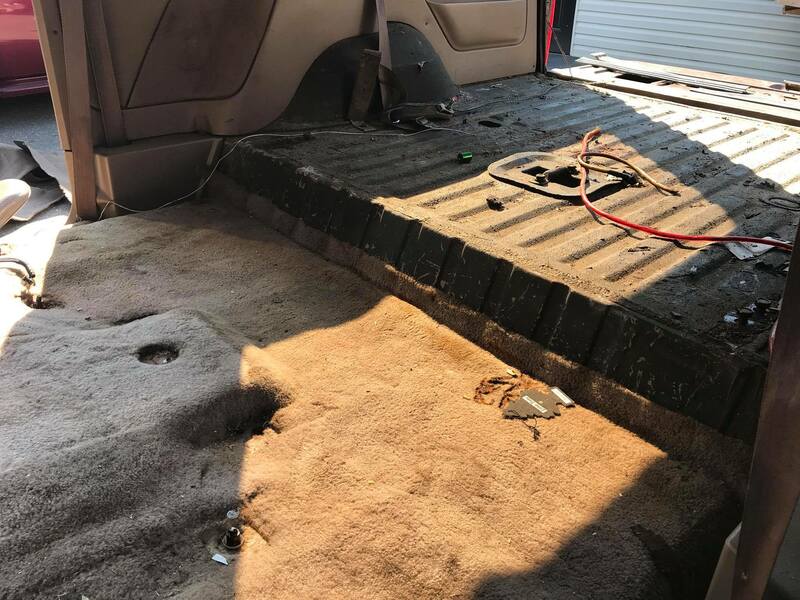 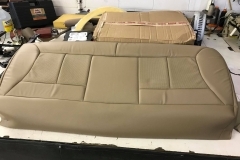 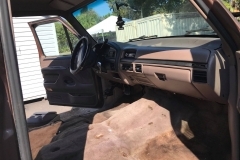 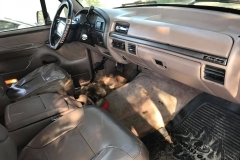 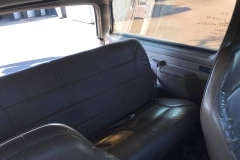 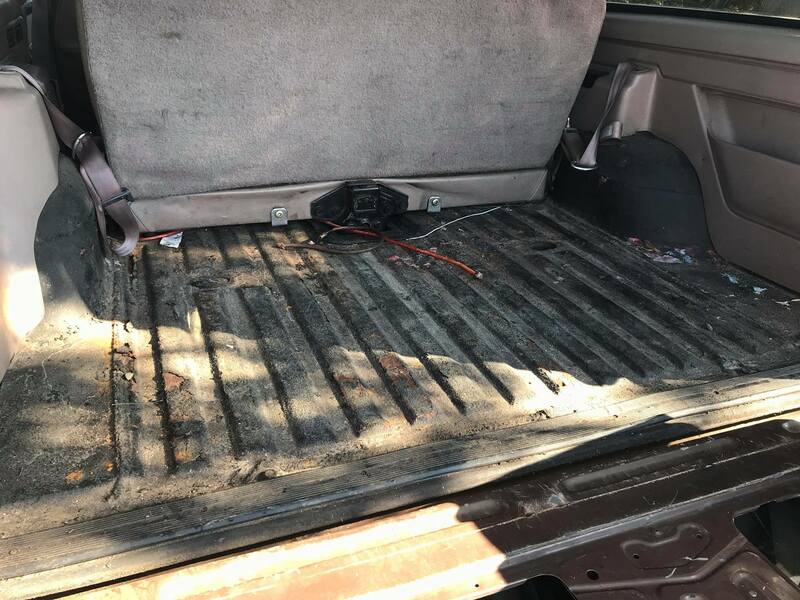 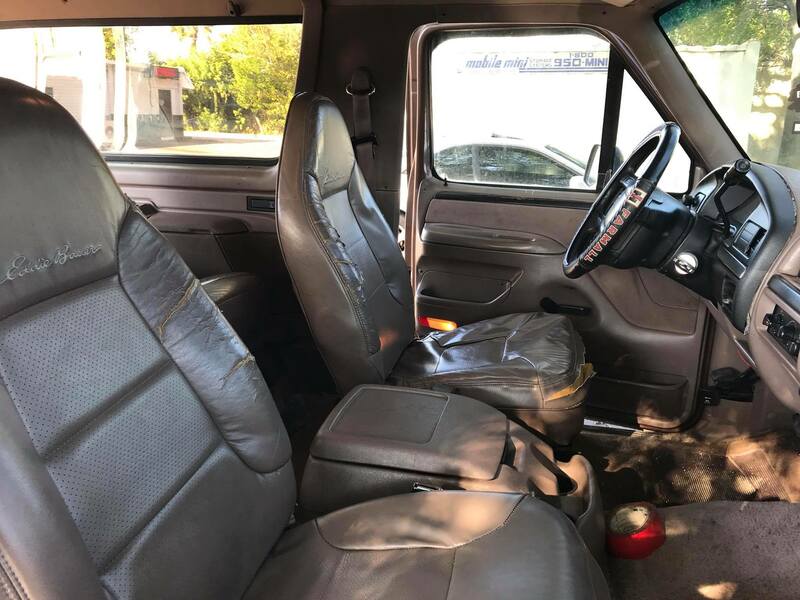 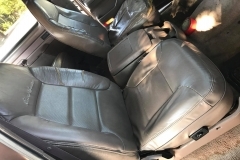 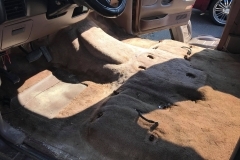 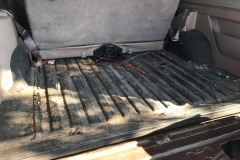 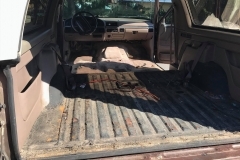 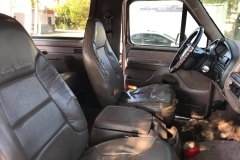 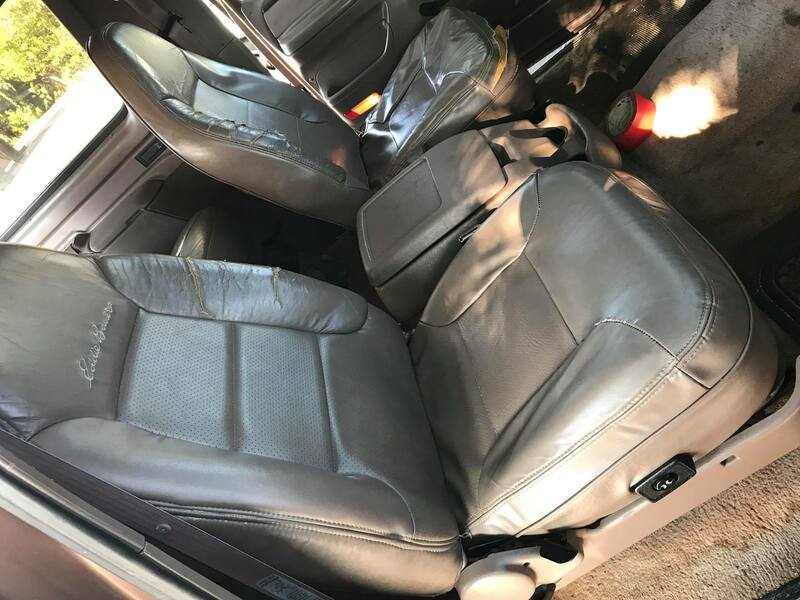 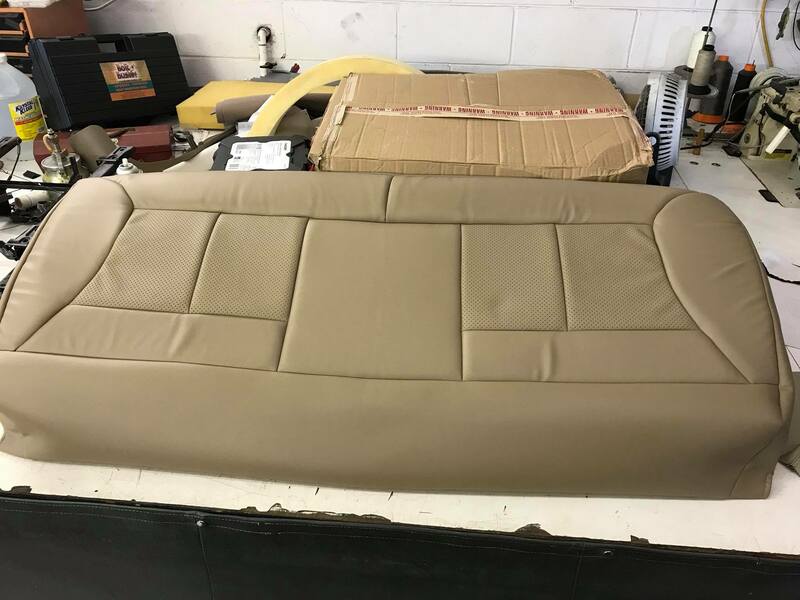 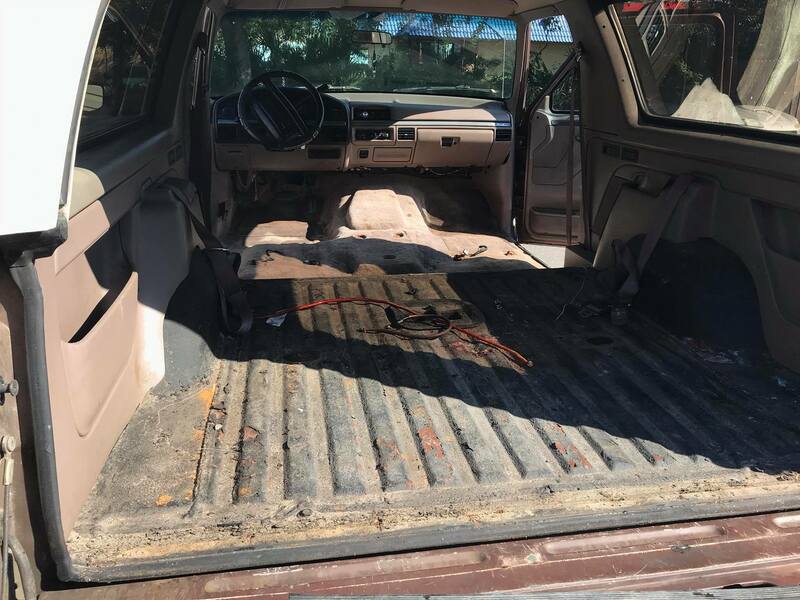 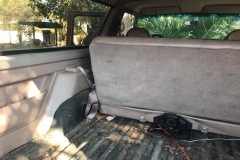 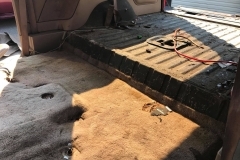 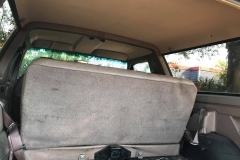 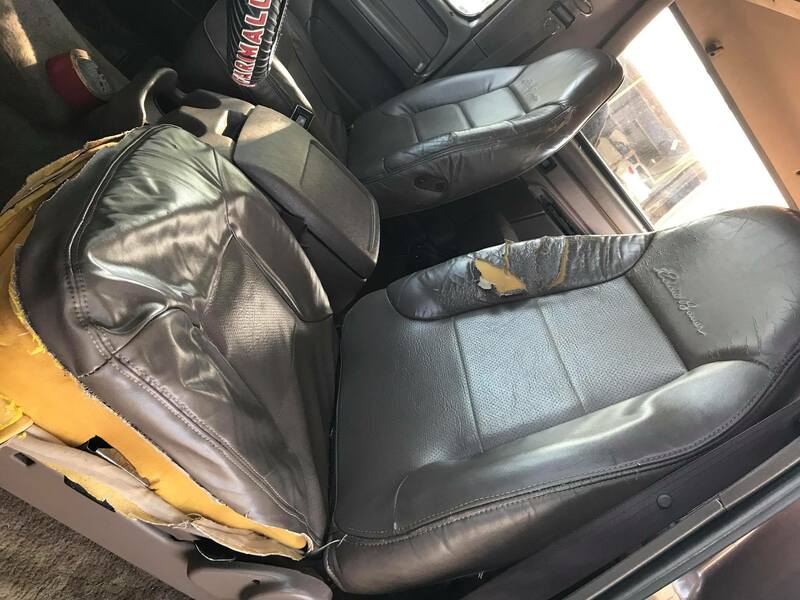 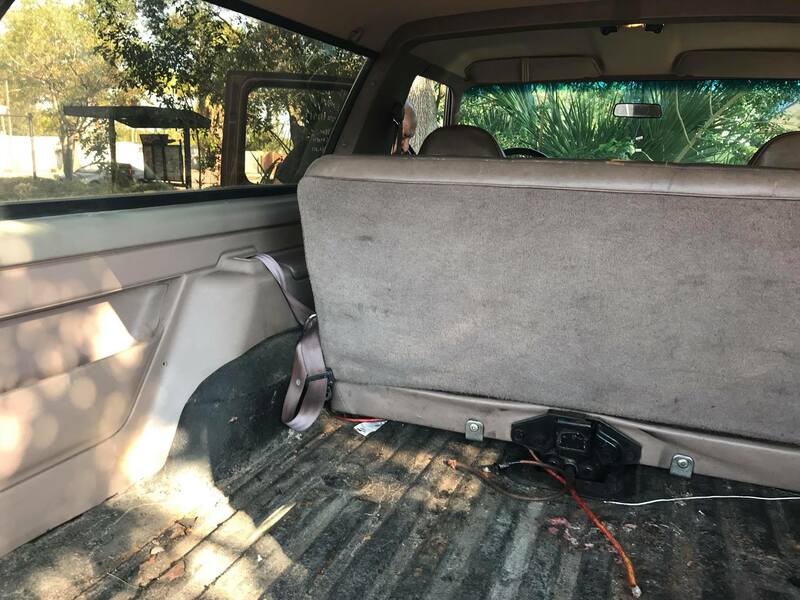 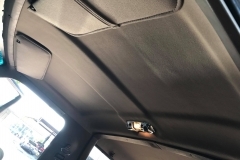 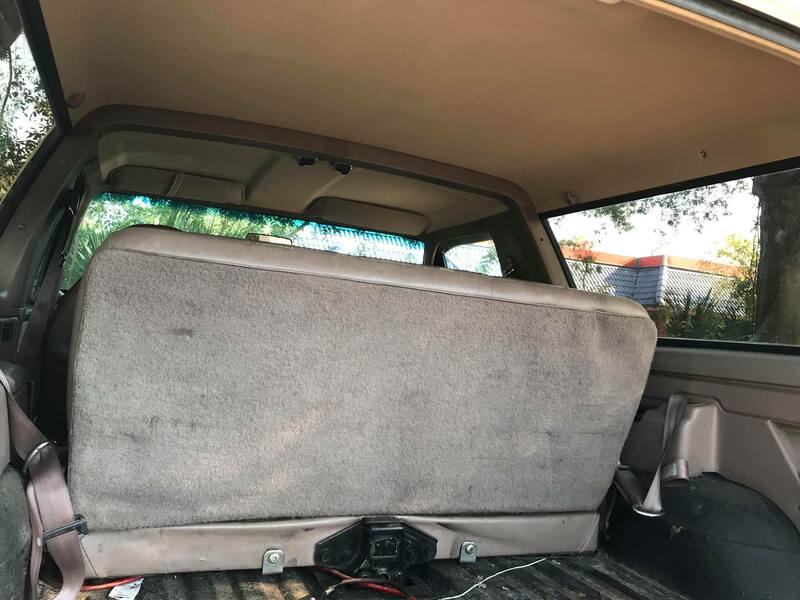 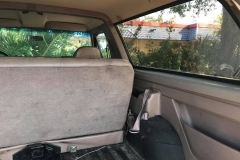 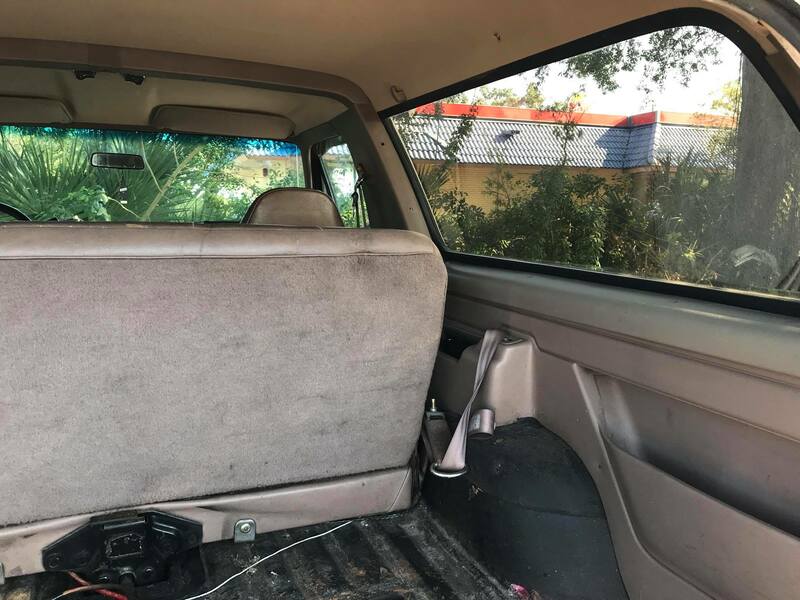 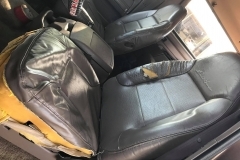 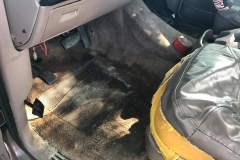 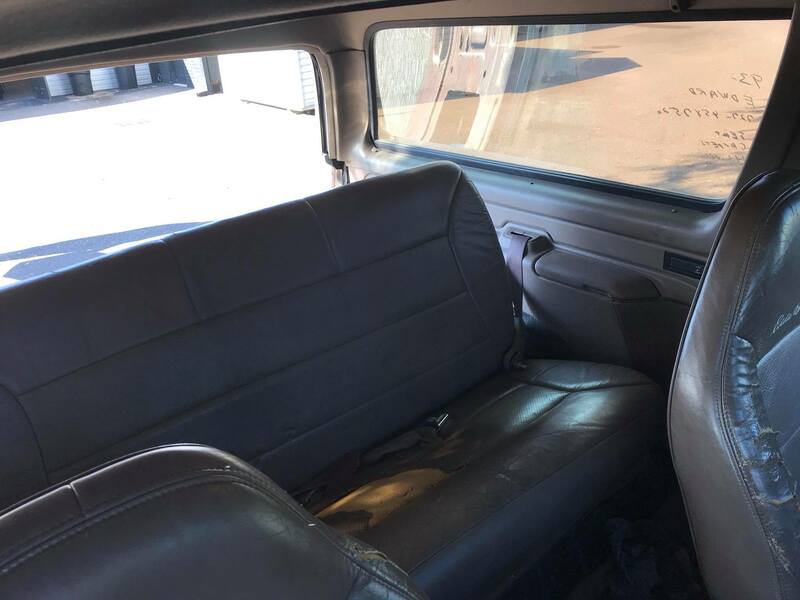 The technicians at Auto Styles removed all of the old interior and replaced the carpet with a new carpet kit including new foam padding, a new clean headliner, and all new leather on the seats. 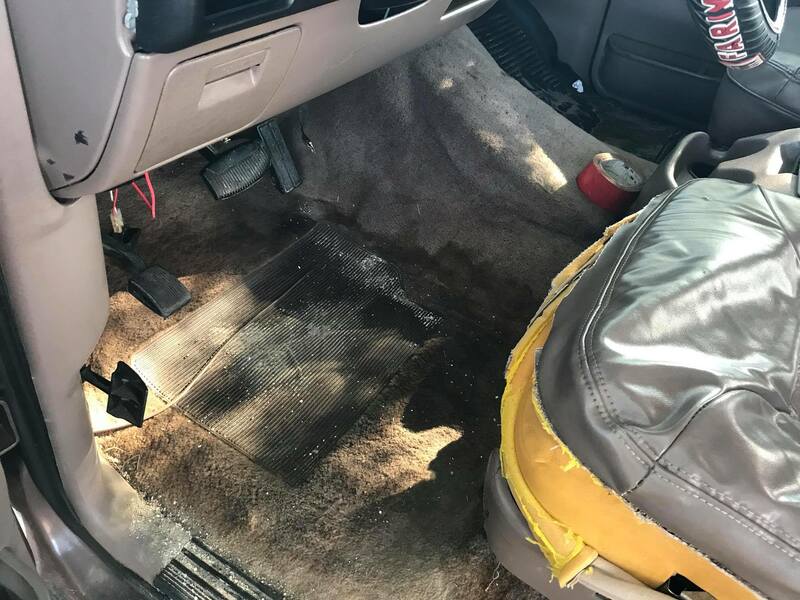 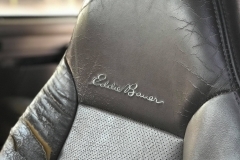 Whether your vehicle is brand new, or 20+ years old, there are options out there for most all vehicles. 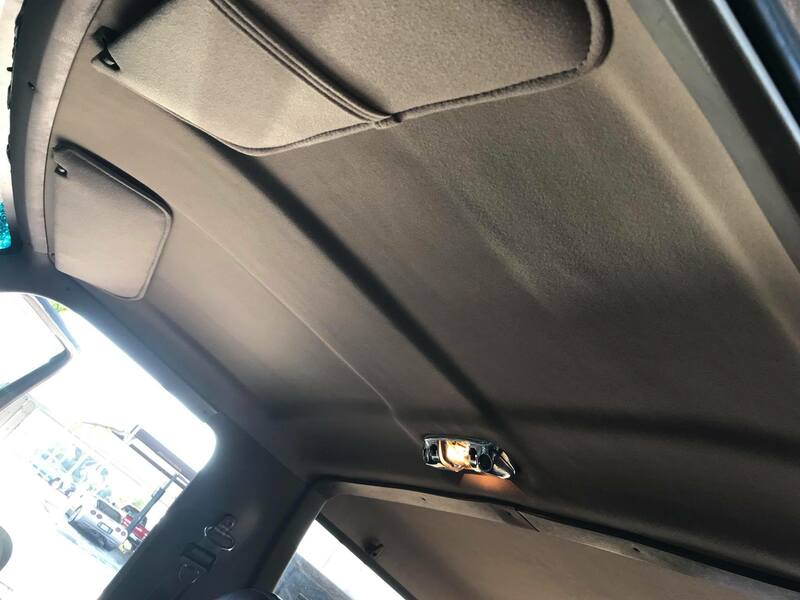 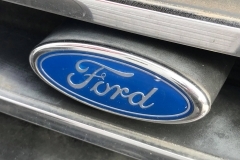 Give the team at Auto Styles a call today to find out what we can do for your vehicle.